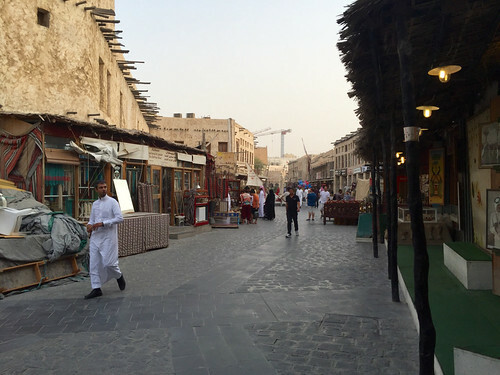 I had a stop over in Doha, literally one day stop over. So what I did I do? 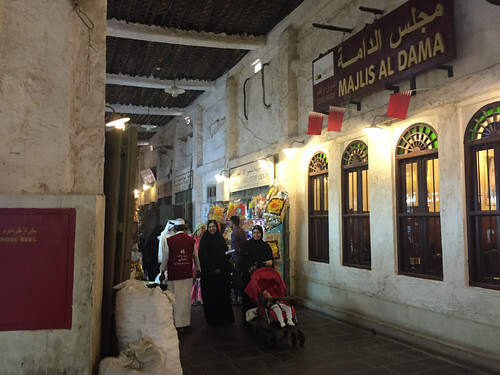 Signed up for a tour to chill around the city of Doha, and more specifically go to the Souq Waqif. 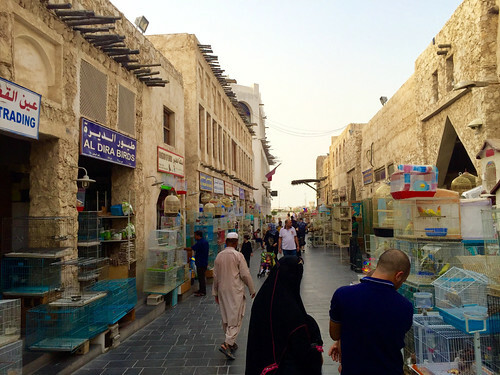 Before I go on about the Souq, I must say that Doha and maybe Qatar in general is still trying to find it’s identity. The whole city is under construction in preparation for the World Cup, so really there is not a lot to see / do here. Even if you just stay for one day. Even the museums themselves house relics from other countries..I didn’t really learn much about Qatar while I was there. 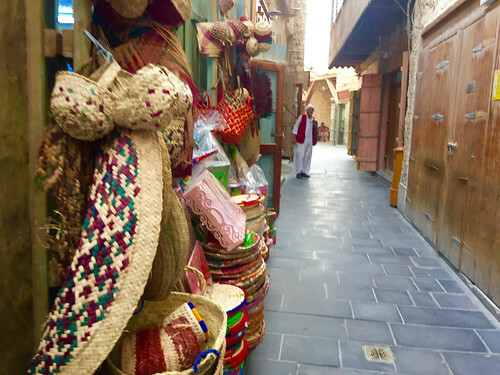 The Souq though was a very interesting place to visit. It’s basically a market that hassss everything. Want a falcon? no worries, they sell Falcon here as well. Not even shitting you. 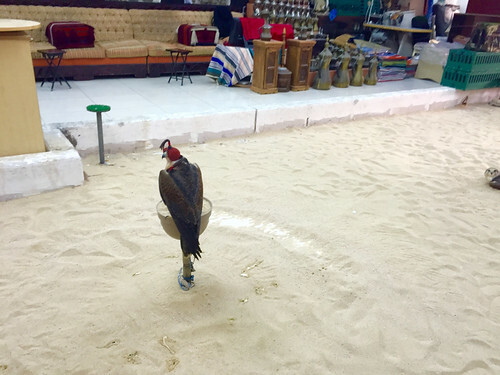 Apparently the Falcon is a national sport meaning you own one to watch it hunt. Don’t know what the fun is that but it’s all good. 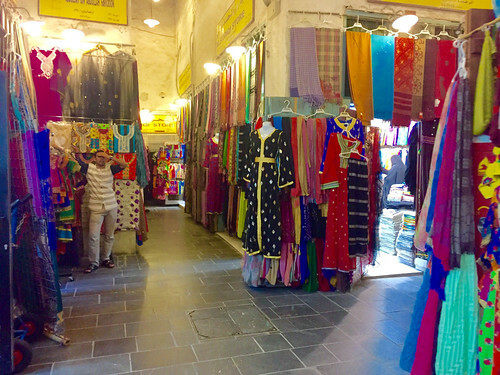 Souq is a wonderful place to visit, eat, sight see etc. I think you can spend a good 2 -3 hours here if you are looking to get something. Since I was on a tour and didn’t really want to buy anything, mainly because I had no cash I only spent about 45 minutes there. Could’ve spent a lot more time here.. Some other random facts…this has been around for over hundred years….crazzyyy! Qatar is my “home” for the last 10yrs (am na expat), and I confirm your impression – Qatar hasn’t established yet an icon with tourism. Had you got a chance to see Katara? 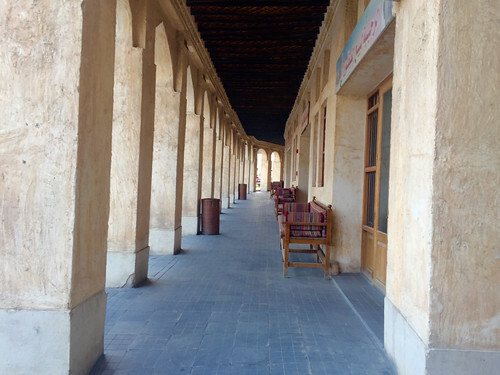 More of Qatari culture awaits 🙂 Nevertheless, you’d been in souw waqif which is a heritage of Qatar’s marketplace in early era. Thanks for dropping by! Yeah I am hoping Qatar becomes more iconic in the future…planning to visit the world cup too! So beautiful! Follow my blog! Just posted! will do! Thanks for dropping by. Fabulous! Glad you spent the day exploring and not waiting at the airport! 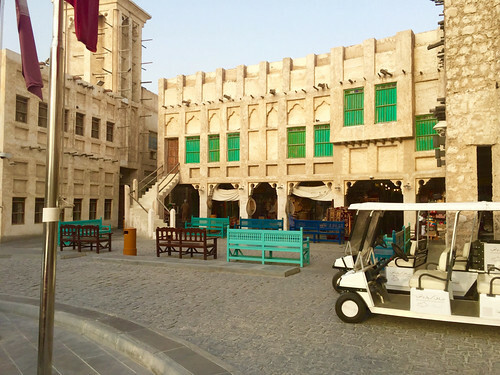 I have never been to Doha, thanks for the tour! no worries. 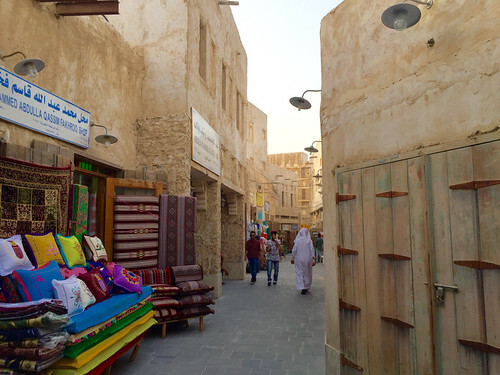 Doha is still under development…wait till the world cup..it’ll be super cool by then.